Every season offers many chances to participate in local Sicilian festivities. The sagre, for instance, are particularly interesting. The main theme of these town festivals usually involves a typical Sicilian product, like the cannolo (sweet Sicilian dolce, see Sicilian cuisine), olive oil, ricotta cheese, truffles etc. During these sagre you have the possibility to taste all of these products while enjoying traditional Sicilian music and dance. Town festival dedicated to a typical sweet delicacy, the sfincia di priescia. Because the cooking time of the sfincia is shorter than that of many other fried dolci, “di priescia” (which literally means “hurry”) was added to its name. 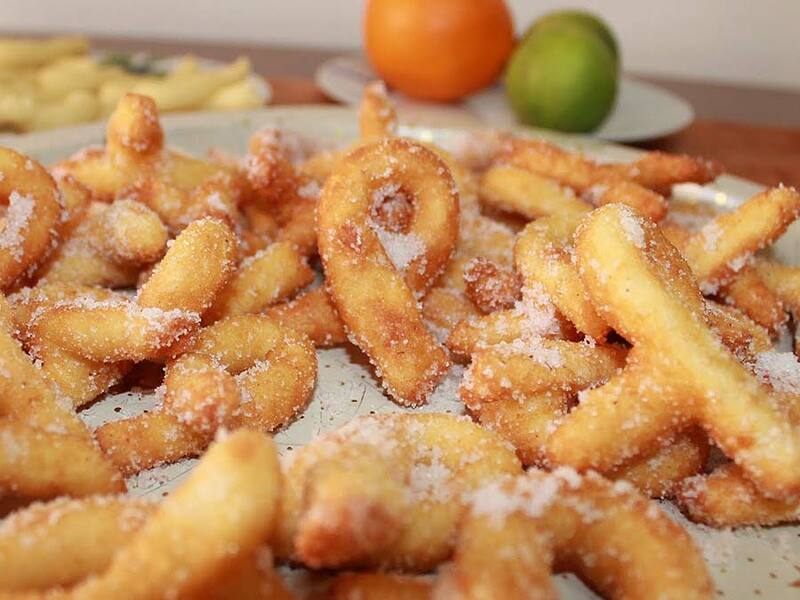 During this festival you can taste the sfincia sprinkled with powdered sugar and cinnamon for free. In all regions in February or March carnival is celebrated. The Carnival of Sciacca is the best known and largest in the region and attracts over 200,000 visitors a year. 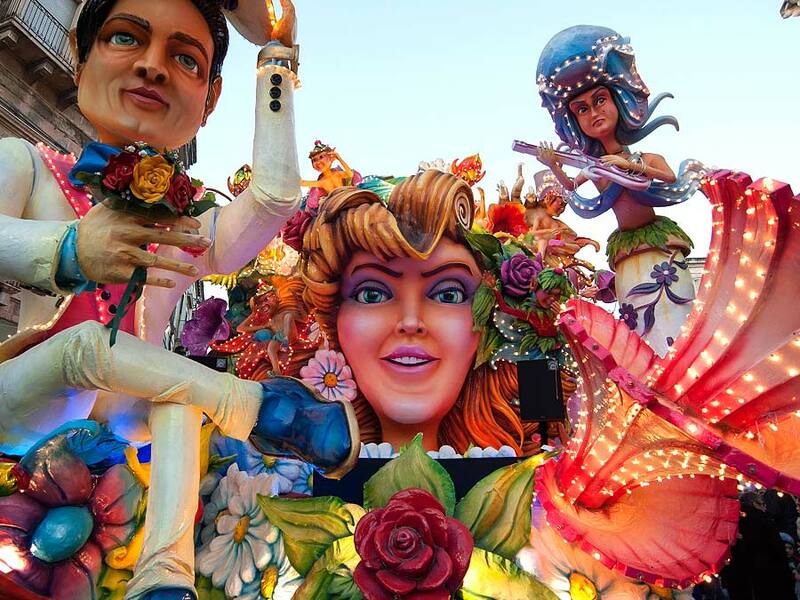 There are several parades with huge, decorated floats accompanied by brass bands and you can enjoy theater, dance, (live) music and lots of food. Sagra named after the almond trees who bloom in this period. The sagra, with lots of possibilities to taste typical products and dishes, is accompanied by music and dance from national and international folk groups. Every year on March 19, San Giuseppe is celebrated. 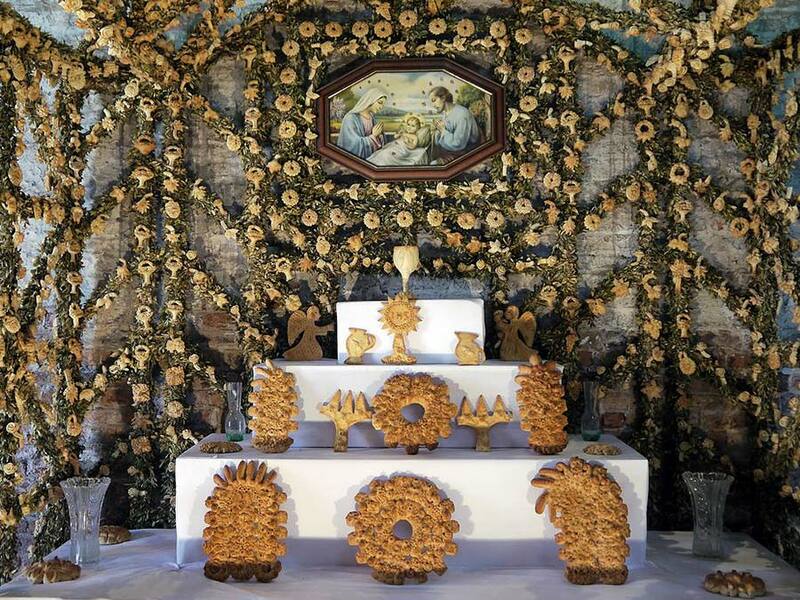 For this festival, which lasts approximately one week, altars decorated with dough figures are built everywhere. 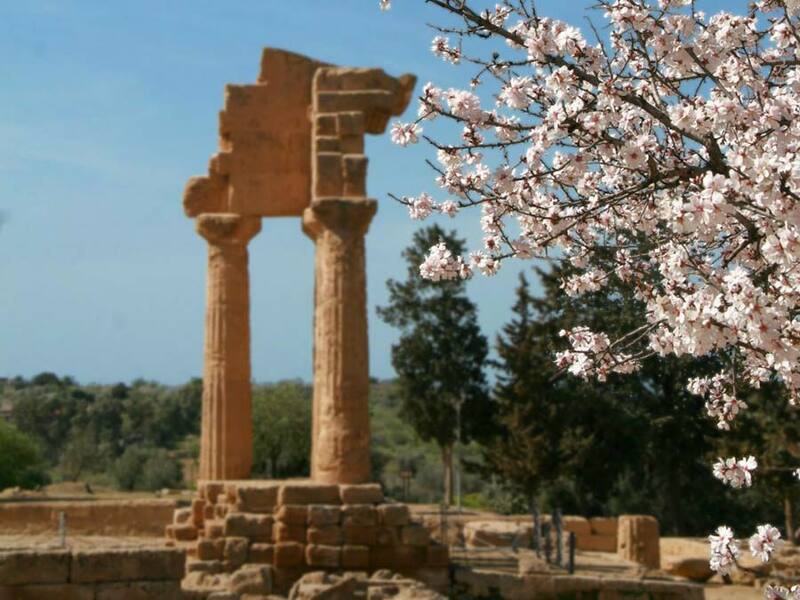 You can find the most impressive creations in the town of Salemi, where they also love to show you how the dough biblical symbols and flowers are made. During Easter (March or April), Easter processions are organized in many Sicilian towns and cities. In Trapani and Erice several sculptures depicting the sufferings of Jesus, are carried through the streets of the city. 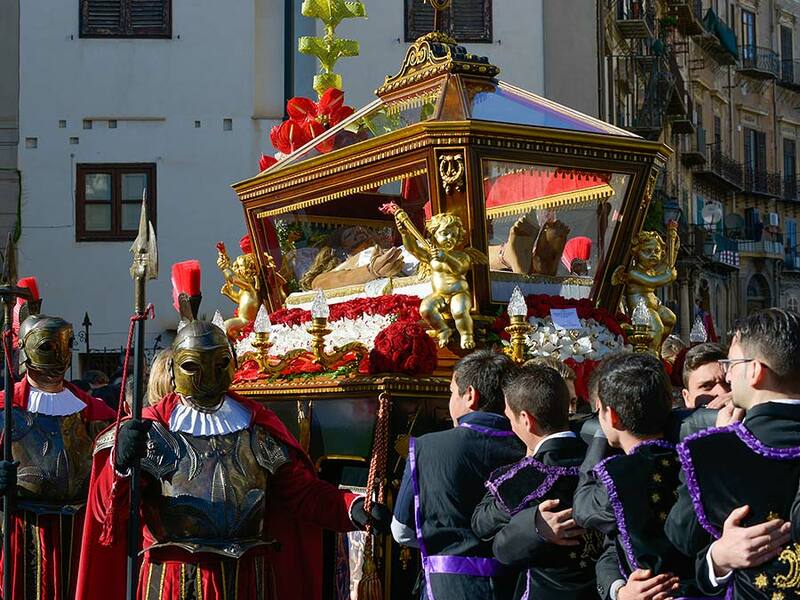 Every year on Good Friday, more than 400 people in the town of Montelepre (near Balestrate) recreate several important events portrayed from the Bible. The procession in this mountain village is one of the largest in the area. Festival dedicated to most famous Sicilian sweet in the world (the cannolo), with music, food, a lot of competitions and of course lots of possibilities to taste this delicious sweet delicacy! Week dedicated to music. You can enjoy a variety of musical styles, such as jazz, blues and folk, and there are performances by brass bands and theater groups. Festival dedicated to the cassatella with traditional music, tastings of typical products, markets, parades with richly decorated Sicilian chariot and street performers. Celebration of the patron saint of Monreale with traditional music, performances by marching bands, horse racing and flag wavers. On the third and final day of the festival a statue of the Santissimo Crocifisso is carried through the streets of the city. 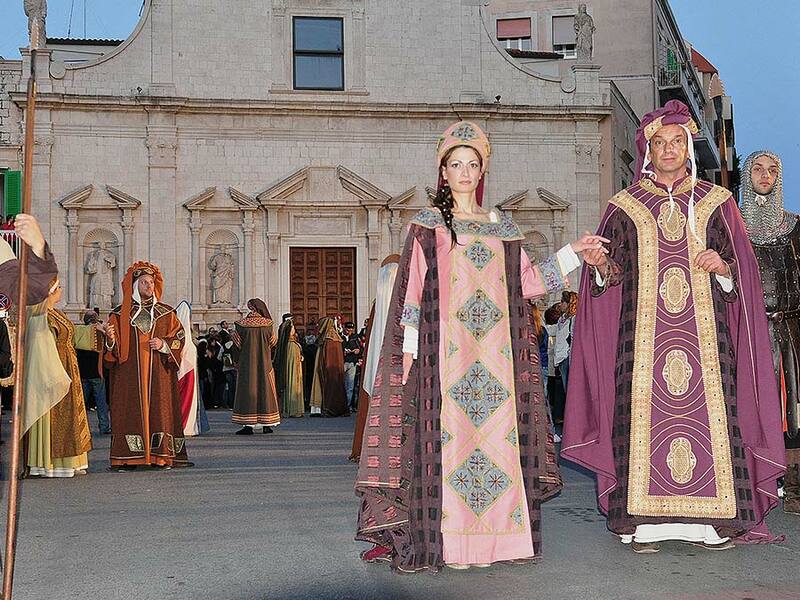 Historical procession through the streets of Castelvetrano with the cooperation of several bands, flag wavers, street performers and dozens of volunteers, all dressed in medieval clothes. The festival ends with a theatrical performance in the open air. Kite Festival with participants from all over the world. Before the kites can be admired in San Vito lo Capo, they are touring Sicily for two weeks in which period they can also be seen in Castellammare del Golfo. Siciliamo, i.e. “amo Sicilia” (I love Sicily), is a festival dedicated to the Sicilian cuisine with tastings of typical dishes and products. Celebration of Jesus of Nazareth, with two parades of the Carro Trionfale, a 21 meters high and richly decorated and illuminated chariot, which will be towed trough the city by two bulls and dozens of believers. The Carro accommodates a fanfare that will make music for both processions: La Scinnuta on Saturday and L’Acchianata on Sunday. Celebration of the patron saint of Alcamo with a historical parade, dance performances, live music, street performers and sporting events. Village festival celebrating a typical Sicilian delicacy, the cassatella. The oldest wine festival in Sicily with cabaret, live music and of course lots of wine tastings. Festival with processions, a sagra dedicated to fish, concerts, cabaret and fireworks. Stragusto is a festival where you can enjoy lovely – and mainly typical Sicilian – street food, like pani ca’ meusa, panelle, sfincione, couscous, etc. (See Sicilian cuisine) Several street musicians and performers will offer entertainment in the festival area. The annual festival “Aglio Rosso, bianco sale” (“Red garlic, white salt”) is held at the salt museum of Nubia (near Paceco). The red garlic is stronger in taste than the white variety and is mainly grown in the area around Paceco. There are several tastings and you can see how the salt is scooped out of the salt pans (saline). Event where you can enjoy blues, soul and gospel music and the best Sicilian wines and dishes. The performances take place in the Valle dei Templi, set against the beautifully illuminated Tempio della Concordia e di Giunone. Celebration of the patron saint of Castelbuono with a historical parade, flags wavers and a procession where a statue of Sant’Anna is carried through the streets of the town. Festival dedicated to the busiata, a typical kind of pasta named after the busa (knitting needle), which the housewives once used to make the specific shape. Every year during this sagra more than 600 pounds of pasta are prepared. Besides the fresh busiata you can enjoy a variety of local wines. Catholic celebration in honor of the Santissimo Salvatore, with a procession and a competition called (an)tinna a mari, where participants need to walk on a well-soaped pole and reach a flag hanging on the end of it. The festival ends with fireworks. Medieval festival including flag wavers from all over Sicily, volunteers in medieval clothes, archers, knights and sword fighting competitions. You can also taste local products and dishes. Sagra dedicated to a typical local dish, the pasta a taianu, which dates back to the time in which the Arabs ruled the island. The name derives from the Arabic word taio, which indicates the type of clay/terracotta pots in which the pasta was cooked. A sagra celebrating the busiate (see Sagra della busiata – Salemi), with typical local product tastings. 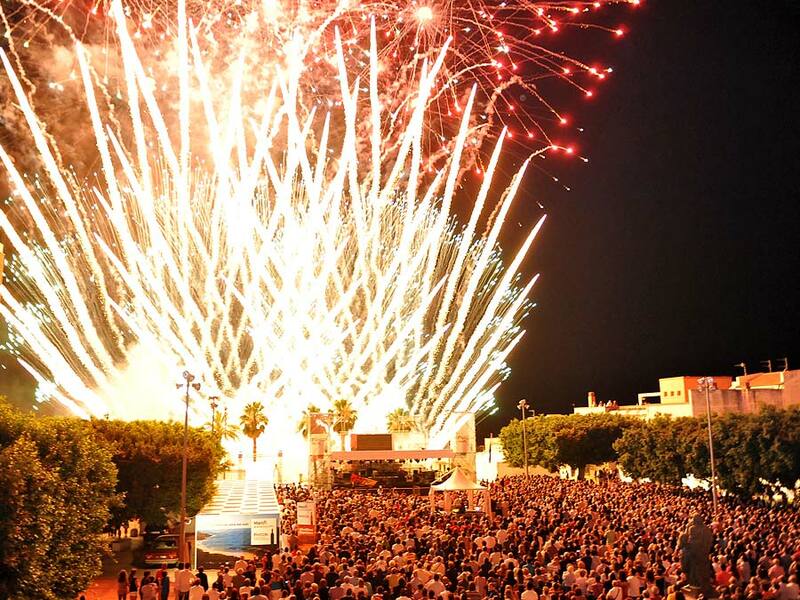 International fireworks festival in the coastal town of Selinunte. Village festival in honor of the patron saint of Castellammare del Golfo, which in 1718, during a battle between the English and Spanish, descended from Monte delle Scale, and drove away the English. The battle is recreated by dozens of local volunteers. Festival in the old town center of Castellammare del Golfo with street performers, comedy, live music and exhibits and more. 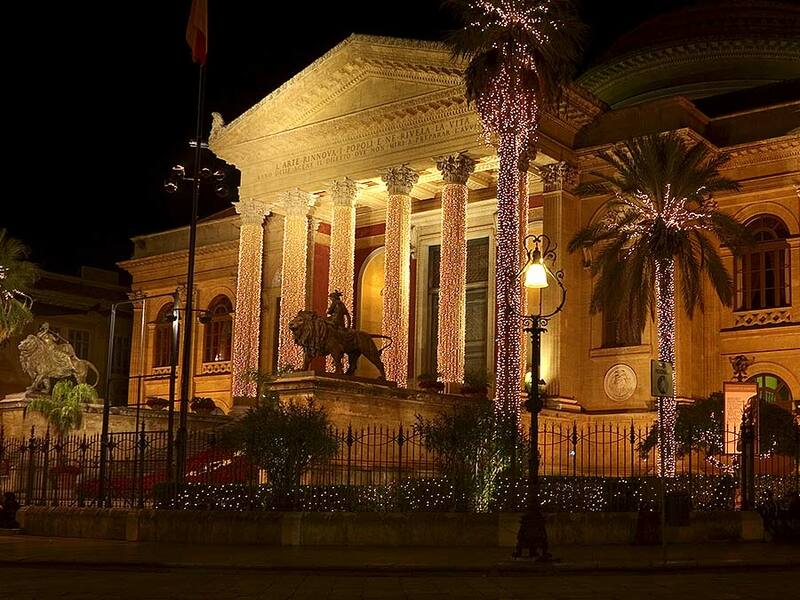 Celebration of one of the former kings of Sicily with a variety of tastings and a historical parade. 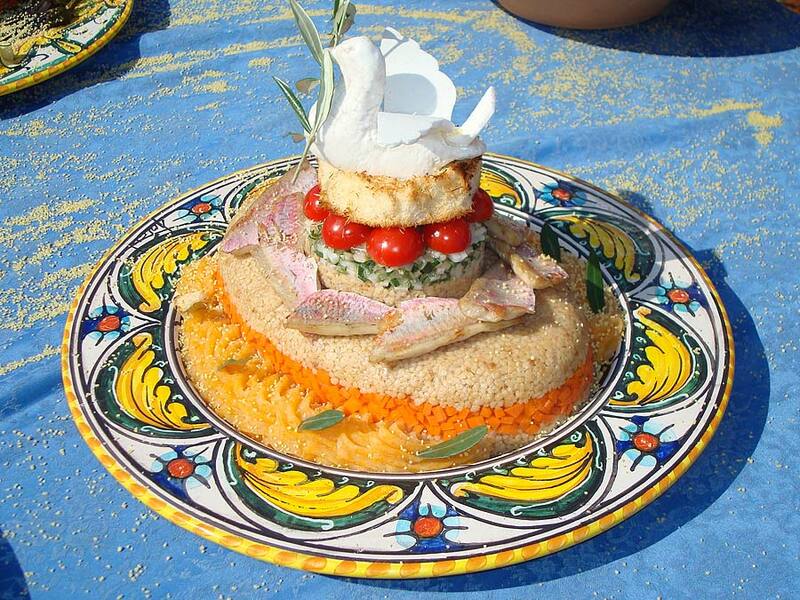 Perhaps the most famous festival in Sicily with tastings of couscous from several countries and local products such as wines, cheese, olive oil, salami, honey, etc. There’s live music every night in the large church square. 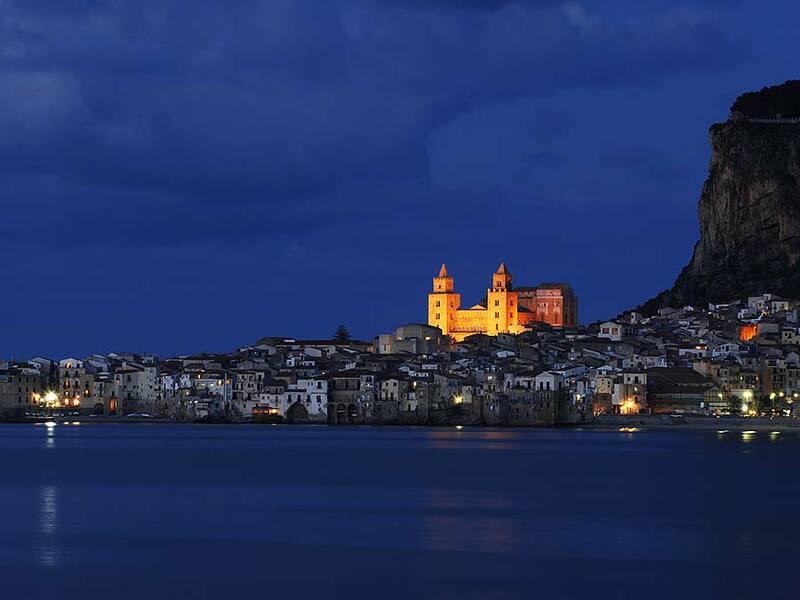 Festival for ice cream lovers: during this three day festival, Cefalù celebrates freshly made ice cream! You can taste ice-cream from 30 national and international ice cream producers. Sagra dedicated to fish (in particular the capone) and fishing. 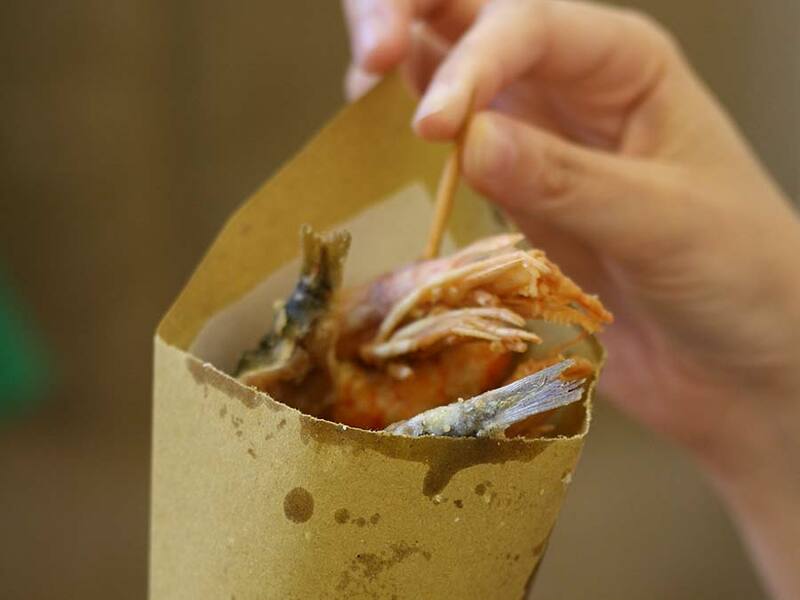 During Tempu ri capuna you can taste delicious seafood. 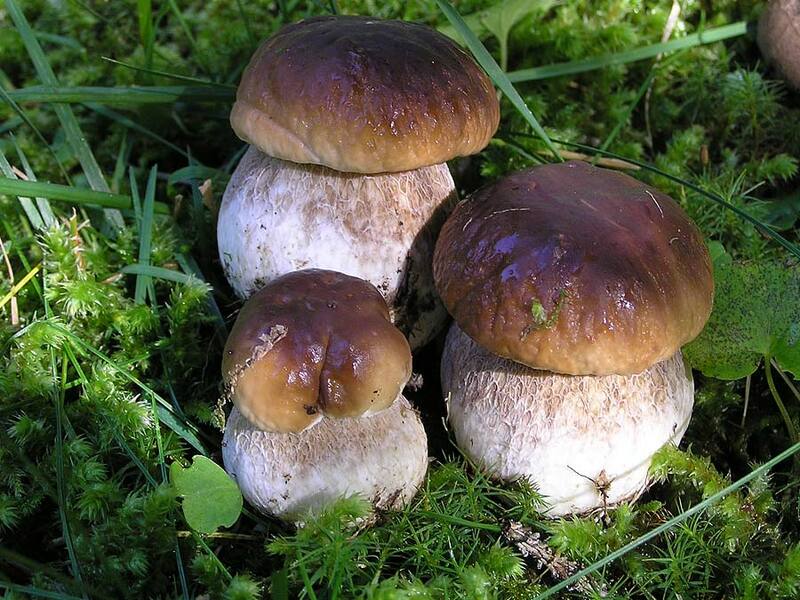 During this festival you can taste several typical dishes with mushrooms and sweet local delicacies. There’s also a possibility to visit the Parco delle Madonie with a local guide. Tastings of local products and in particular of the buccellati (sweet delicacy) and local olive oil. The sagra is accompanied by traditional dance and music. Sagra with tastings of olives (Nocellara del Belice), olive oil and local dishes in which they are used. The muffuletta, is a typical, soft, round bread which is served with olive oil. Festival dedicated to the Sicilian puppets, called puppi. 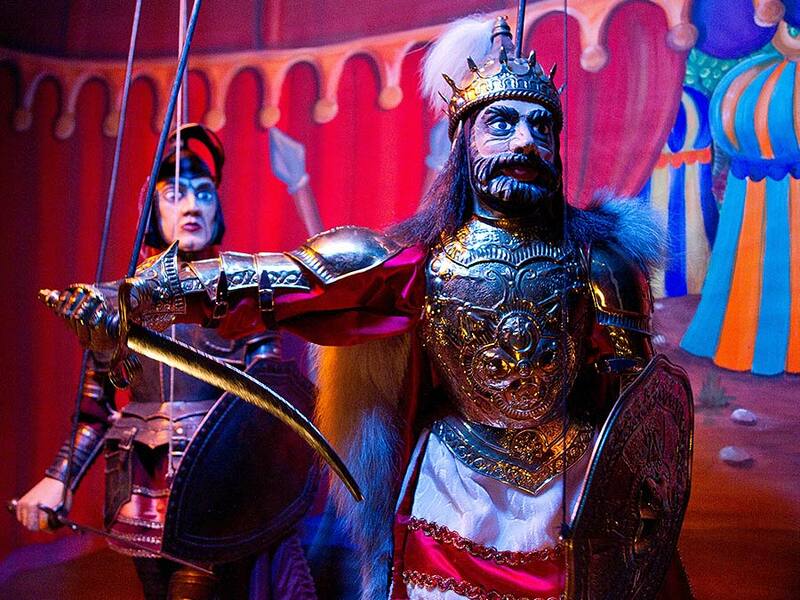 In the Museo Internazionale delle Marionette A. Pasqualino rare puppi will be exhibited and you can watch puppet shows by puppeteers from all over the world. During the Christmas period, all villages and towns are beautifully lit and there are dozens of presepi viventi (live Nativity scenes). Usually these presepi are part of Christmas festivals, where taste many typical Sicilian Christmas products and dishes. Celebration of St. Mary with a procession on December 7th, followed by the Sagra della vastedda. The vastedda is a type of flat bread which is served with local, fresh olive oil. Celebration of St. Mary, called La Mmaculatedda. The festival starts on December 7th with a feast, the Tavulidda, and lasts until sunrise on December 8th. At 04:00 am in the morning a statue of Mary is carried through the village, while the Christians illuminate the streets with torches of dried grass. Festival dedicated to the vastedda, a kind of focaccia without yeast, which is served with olive oil, salt, pepper, ricotta cheese and sardines. The theme of this sagra is the Testa di Turco, a sweet treat, which according to tradition was first made after the Normans had driven away the Arabs. Besides the Testa di Turco you can taste other typical products and enjoy traditional folk music. Festival with tastings of the sweet delicacy buccellato and other typical products and the possibility to visit the castle of Caccamo with a guide in medieval clothes.